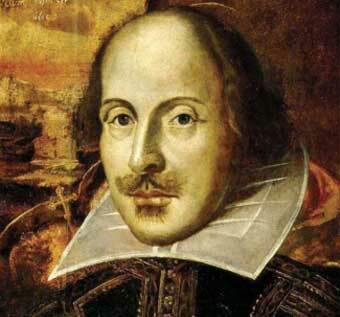 Father’s Day Quote – William Shakespeare | It's the Women, Not the Men! I’m sure it is for many people. Nicely penned … Great writer he was (the best one ever I would say ). Yes, you do. Always very astute.